This years theme is collaboration or “Open for Collaboration”. The theme is focusing on collaboration that lifts and inspires the Open Access movement. It can be actors like the publisher PLOS or the tool ImpactStory that both work on improving the infrastructure for the Open Access community. The theme will also try to lift examples on how Open Access creates new opportunities to create new platforms for communication and collaboration. Open Access Week was started by SPARC (the Scholarly Publishing and Academic Resources Coalition) in 2008 to help inspire wider participation and make Open Access the norm in scholarship and research. 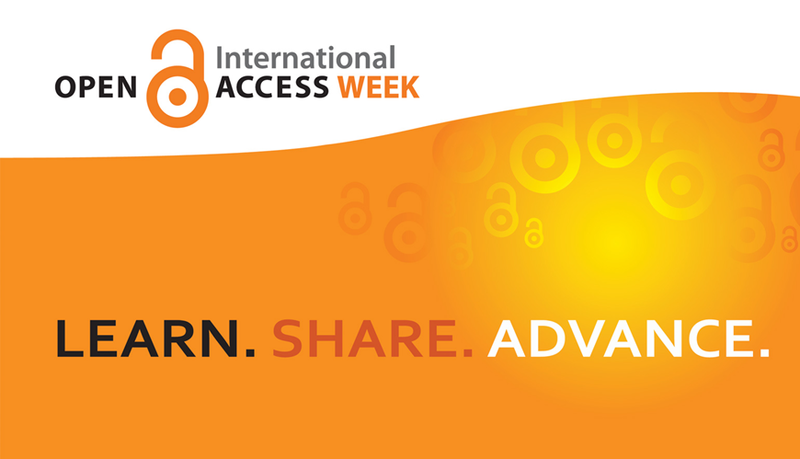 This year’s Open Access Week will be held from October 19th through the 25th.